A student group that aims to expose the influence of libertarian donors over George Mason University has found a new enemy: hummus tied to Israel. Transparent GMU is among the pro-Palestine and progressive student groups that are calling for a boycott of food products made by Sabra, including hummus sold on the public university campus. 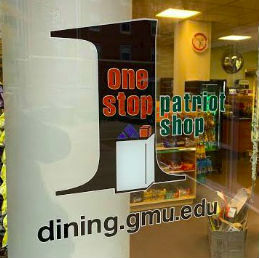 Transparent GMU did not respond to a College Fix request to explain why it signed the petition to University Dining Services. 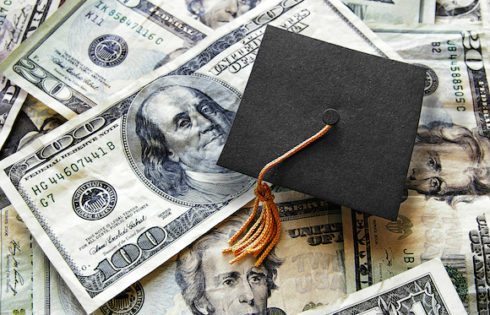 It’s best known for seeking to uncover the financial influence of libertarian philanthropists Charles and David Koch* over universities including GMU, even going to court. The BDS petition has failed to get anywhere near its target of 1,000 signatures, Mason Hillel emphasized in an email to The Fix. It has 125 signatures as of Tuesday night. In contrast, Hillel’s Israel fellow and the Israel Student Association got 150 signatures to keep Sabra on campus at an event last week where they handed out hummus. 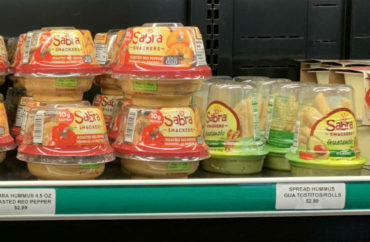 “So in one day we were able to get more ‘pro Sabra Hummus’ sign[ature]s, than two weeks [of] attempts ‘Against Sabra Hummus,’” wrote Executive Director Na’ama Gold. 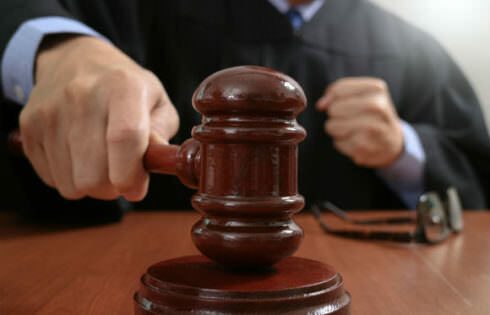 Though she said the anti-Sabra campaign was two weeks old, the petition appears to have been created no later than Sept. 24, when the first comments on it appeared. The brand is “co-owned by the Strauss group, which support the Israeli Defense Forces’ Golani and Givati Brigades,” and thus implicated in “the slaughter of at least 1,400 Palestinian civilians during a siege on the Gaza Strip in 2009,” according to the petition. It links to a “factsheet” on these claims distributed by PhillyBDS, which itself credits the Students for Justice in Palestine chapter at DePaul University. Though the petition has been advertised on Twitter to draw more signatures, Transparent GMU does not appear to have shared the petition or acknowledged its involvement in its social media. The anti-Koch group has not avoided all alliances that go beyond its core mission, however. GMU media relations did not answer email queries from The Fix asking for its response to the petition. The petition has drawn divergent reactions on campus. The president of a libertarian group on campus told The Fix that, speaking for himself only, “I wholly agree with” the petition. “I believe consumer choice is a strong tool in free markets and I would not like to see my University purchasing products from an illegitimate occupation,” said Yahya Alshamy, president of both the Liberty Alliance and Muslim student group Access Islam. 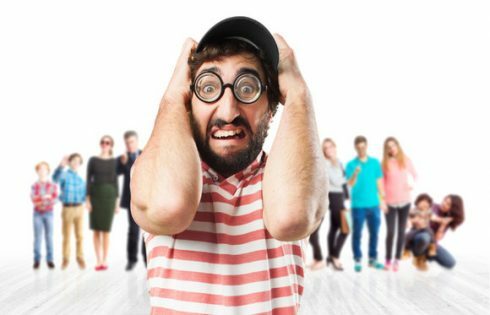 “We are saddened to see student groups being so easily mislead [sic] into supporting anti-Semitic causes,” a spokesperson for the Israel Student Association told The Fix in a statement. ISA is handing out sabra hummus in north plaza … can y’all stop w/ your genocide sauce? Campus chapters of Students Against Israeli Apartheid and College Republicans did not respond to Fix requests for comment via Facebook and other methods. Young Americans for Freedom and the College Democrats chapters declined to comment. The GMU chapter of Students Against Israeli Apartheid promotes “anti-normalization,” meaning it rejects dialogue with Jewish student groups, according to a January blog post by the campus arm of the Committee for Accuracy in Middle East Reporting in America. 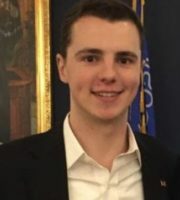 “Any form of meaningful discussion would give the state of Israel legitimacy, a status they were unwilling to grant,” wrote GMU student Julian Moss, a campus fellow for the pro-Israel media research group. “While the Israel Student Association hosts events that share the daily struggles faced by Israelis and Palestinians, SAIA is harassing students on campus with graphic images and shouting down anyone who tries to ask questions,” he claimed.